Fancy a stay in tent at the Saintes Maries de la Mer ? by the sea, in the heart of Camargue. of a land born out of the Rhone delta ! 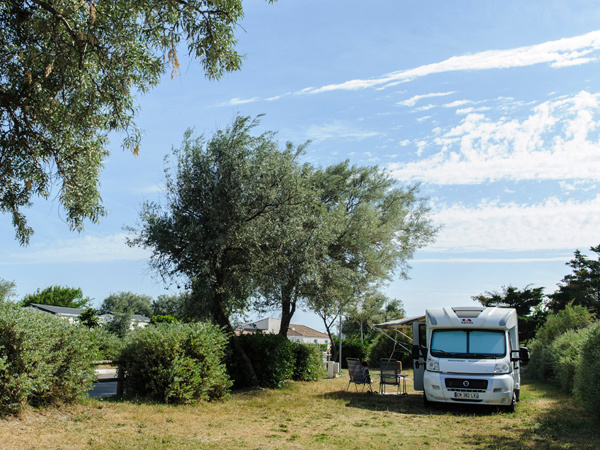 The Camping La Brise reserves a large part of its reception area to campers and motorhomes with pitches of 80 m² designed to accommodate six persons maximum and one vehicle. Depending on your needs, you can stay on a bare pitch or a pitch with electric supply (16 A). 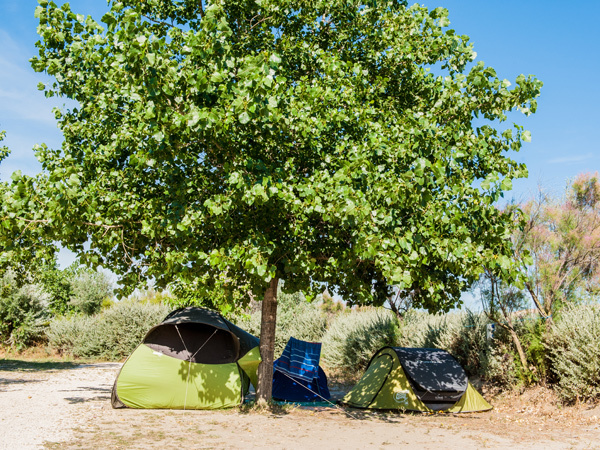 Enjoy the great authentic space and comfort of a modern camping located on the seafront in the heart of the Camargue. The pitches are by and large accessible to persons with reduced mobility. Motorhomes have access to all the pitches. Two drain terminals are available in the campsite.